Magic! 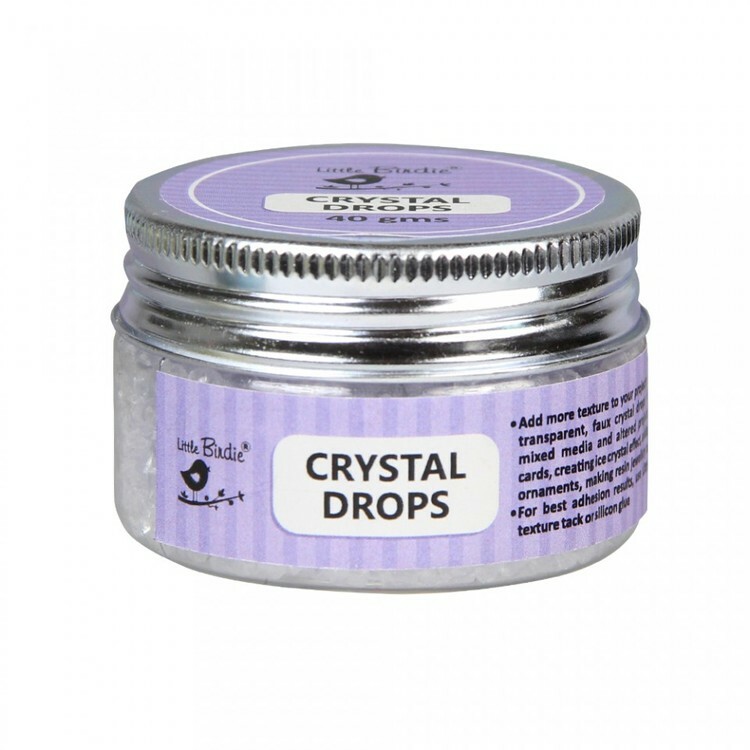 Powder is organic ingredient That will turn any medium is a nice smooth texture paste. 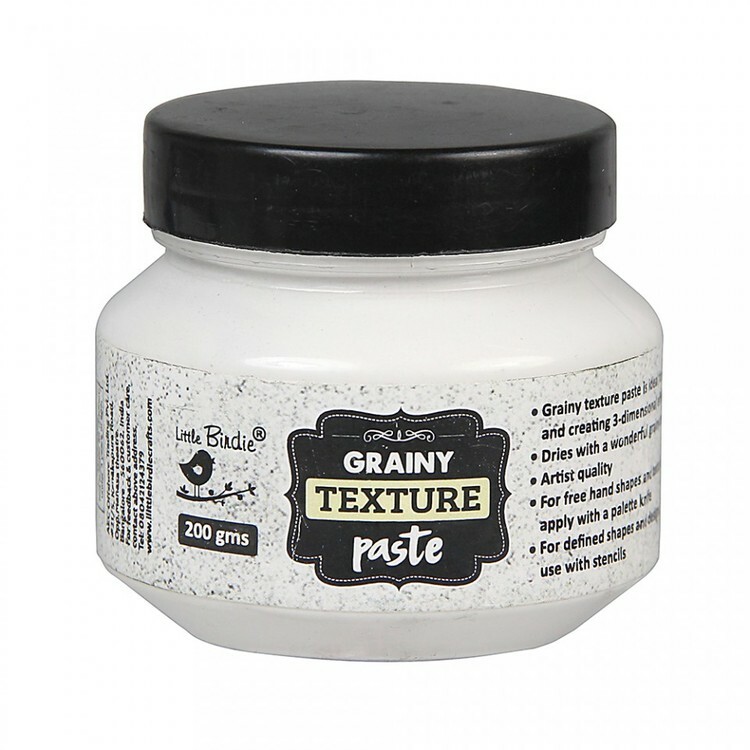 You can mix it with water-base paints, inks or any kind of hybrid or acrylic paint and mediums. 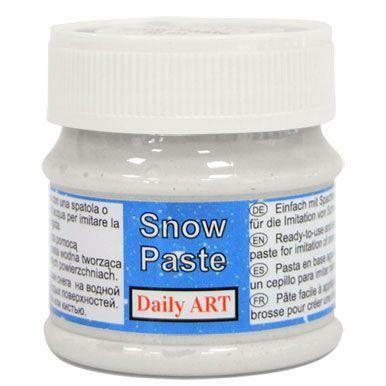 Add a little bit of this powder, mix it and you will receive a perfect paste to use, even with most intricate stencils. It's matt product, so every paste you will create with it will be matt. 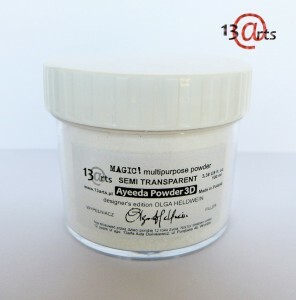 Add a little bit of powder to your paint or other medium in separate container. Mix it well with a spatula until you can not see white particles. Add more or less. Than more powder you add the thicker consistency you get. 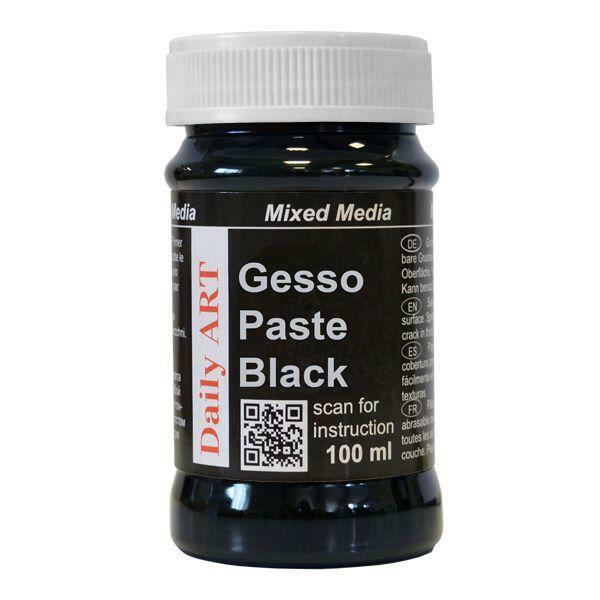 To make permanent acrylic paste add any body (not Necessary if you use acrylic paint) as liquid acrylic medium gel medium, etc. If you add a big amount of powder you will get really heavy paste That will crack while drying.